What are "Rails" and should I care how many my Power Supply has? 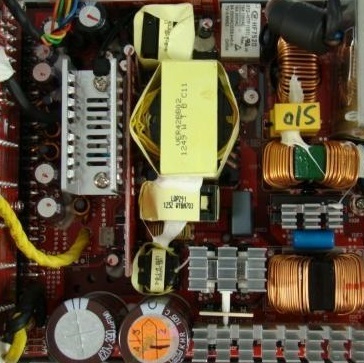 You may have noticed when choosing a power supply for your computer, that there are a lot of different things to think about. One of the most commonly overlooked/misunderstood specs is the difference between "Single Rail" and "Multi Rail" power supplies. When the manufacturers say their power supply is "Single" or "Multi" rail, they are referring to how many zones they have divided the power supply in for Over Current Protection. The Over Current Protection chip monitors each zone/trace your power supply provides and will shut down the power supply if one of the zones uses to much current.